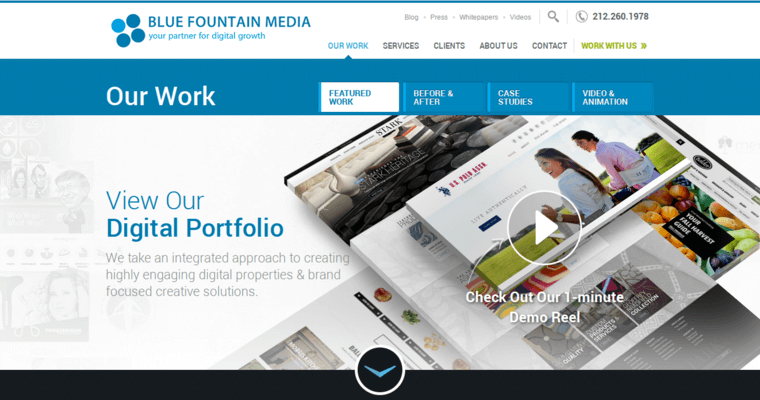 Rare is the web design firm that can perfectly capture what a client wants; with a commitment to designs that are both aesthetically pleasing and efficient, the team at Blue Fountain media is one of these firms. 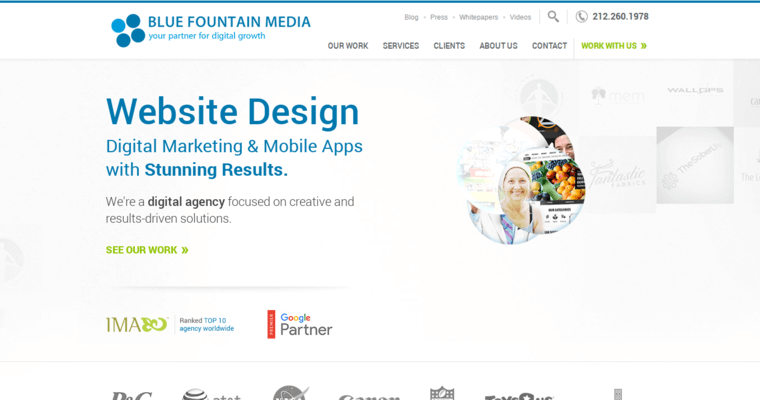 At Blue Fountain, the staff is constantly striving to discover new ways to make websites that are both sensationally stylish and easy to operate. With a special talent for creating websites like these, the group at Blue Fountain is consistently pushing the boundaries of what others thought was possible in the world of websites. They truly listen to their clients, taking their needs and preferences into account during every step of the process. 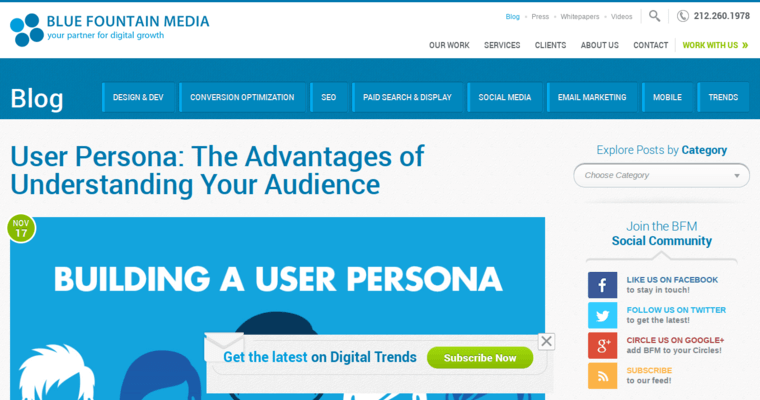 In a world where competitive businesses need an extraordinary website to stand out, Blue Fountain Media offers the best options.